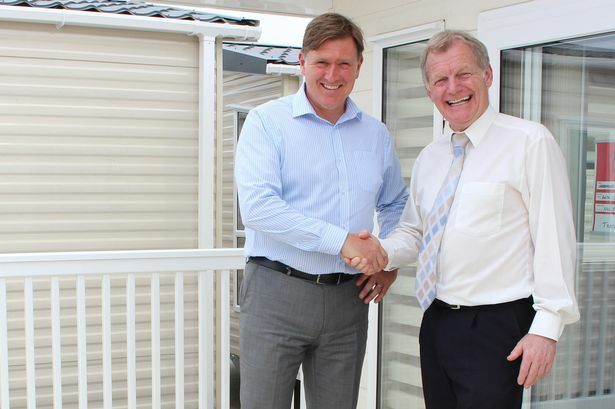 It comes as the holiday home manufacturer – owned by JR Rix & Sons Ltd - looks to build on 10 years of organic growth. 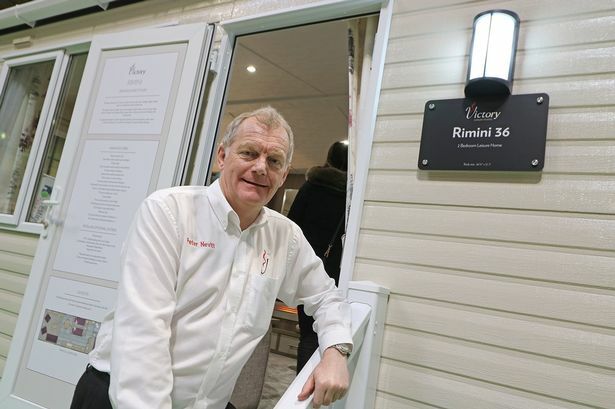 James Doyle, director and board member at JR Rix & Sons, said: “Peter launched Victory Leisure Homes and has driven it from being a small start-up business employing less than 30 people to a major player employing more than 200. Mr Nevitt welcomed Gary to the job as new managing director, and said there was a lot of potential to take the business forward.